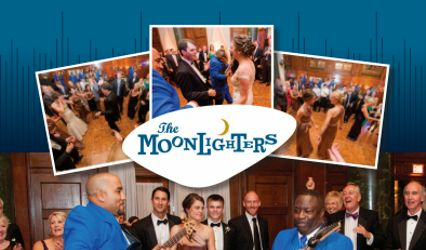 The "Original" Moonlighters ® is a wedding entertainment company in Washington, D.C. 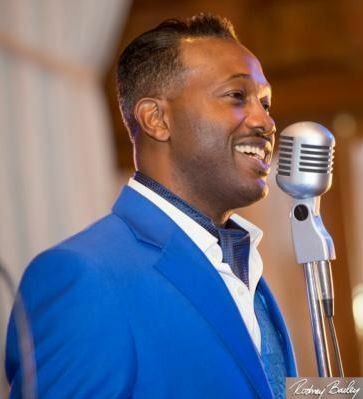 Since 1990, this Motown and Variety Dance band has performed throughout the United States, featuring HUNDREDS of songs in a wide variety of styles. 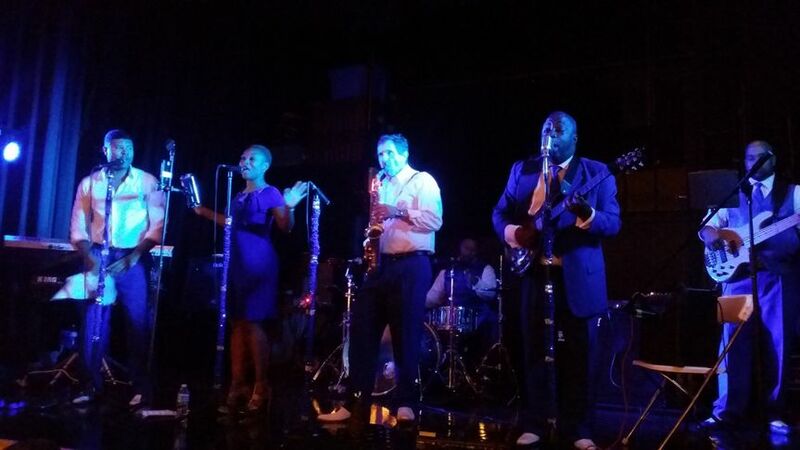 They offer affordable quality, with an emphasis on strong, soulful vocals and solid instrumentation. If you close your eyes, you will swear the original artists are performing. But don't close them for too long or you won't be able to enjoy their outstanding dance moves and showmanship. 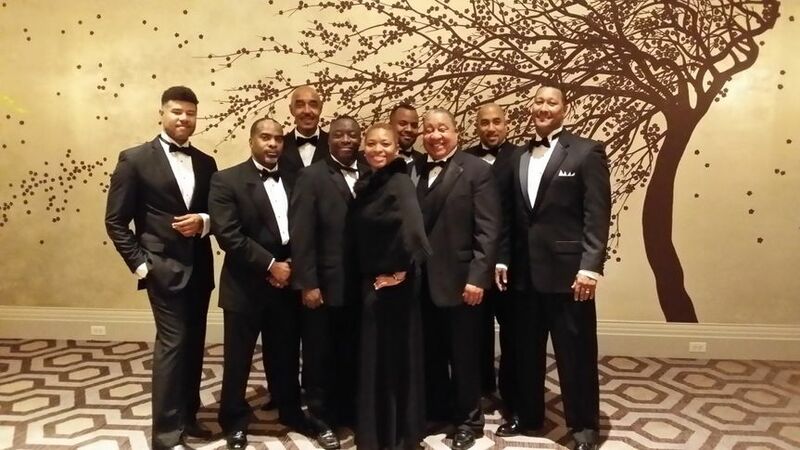 The Original Moonlighters is hands down the BEST motown/variety band in the DC area! 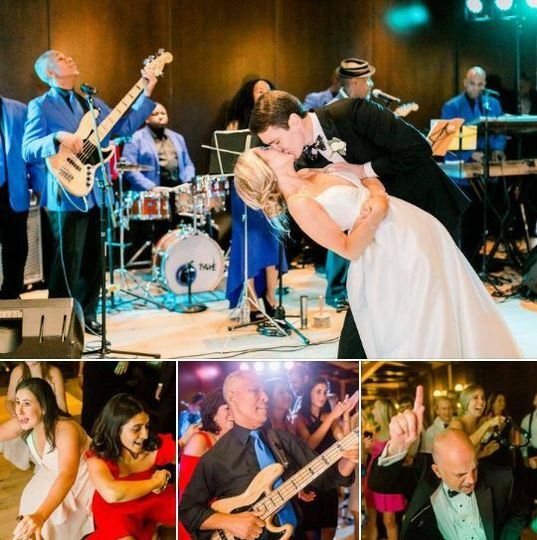 They recently played at our wedding reception in Old Town Alexandria and absolutely brought down the house - everyone is still raving about how they are the best wedding band they have ever seen. 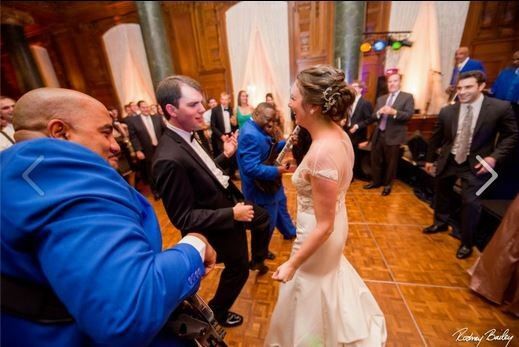 They truly made our wedding the best day of our lives and the most fun party we have ever been to! 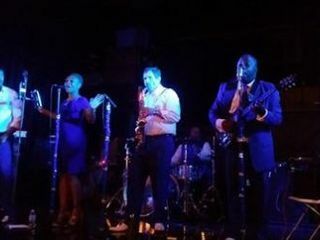 The male and female vocalist have incredible voices and would come into the crowd during songs which added to the fun. All of the musicians are so talented, and they performed each song as good if not better than the original. They are also great at feeding off the crowd and always seemed to play the right song at the right time. 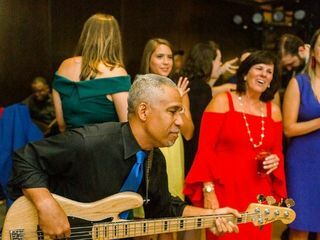 The booking process with William was straightforward and easy, and the price was excellent value for money compared to other bands in the area (that aren't as good!). 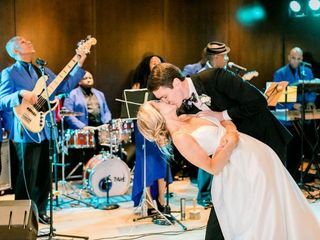 We can't recommend this band highly enough to future brides and grooms - you are guaranteed to have the most fun wedding of your dreams!! Our feet still hurt from dancing, lol! Yes, they do!!! 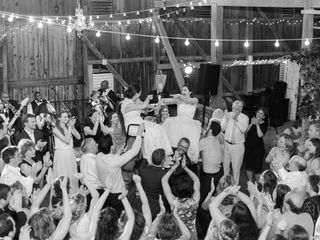 I've been to TONS of weddings with boring DJ music, so we decided to hire a live band covering all the classics and top 40 hits. 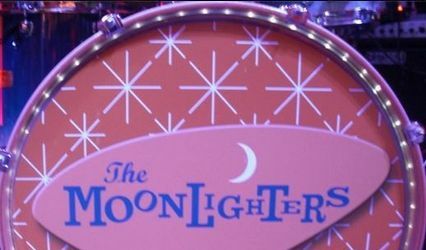 But the Moonlighters pretty much know every song in the universe, so it was an easy decision. Pricing was reasonable, they took all our requests, and even personalized some songs with our names...now how cute is THAT??? 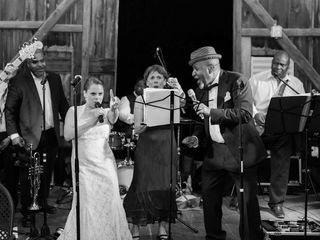 But when they let our family members on stage, singing a couple songs with the band, it brought the whole house down!!! 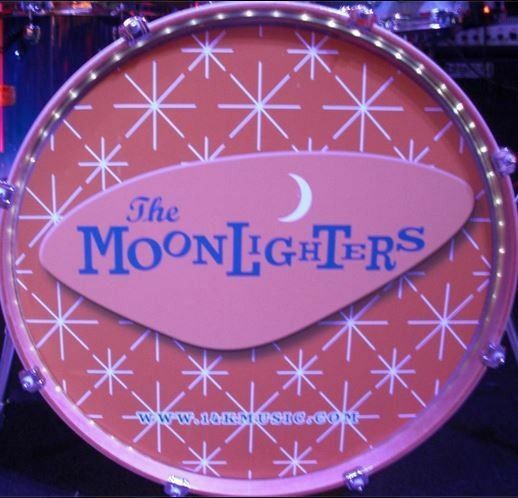 You guys totally rock, and we're already making plans to book you again for our family reunion next yr.
We love everything about The “Original” Moonlighters - their incredible talent, sound, energy, and song selection will wow your guests and make your event memorable!! 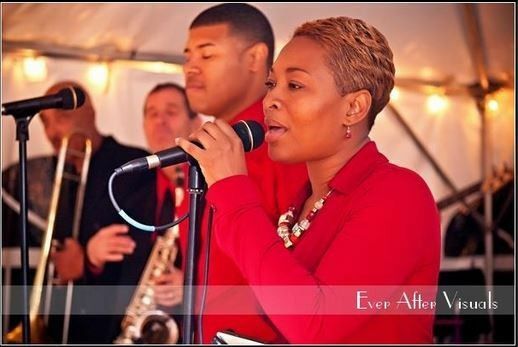 They worked with us in advance on the Bride’s surprise song for her Groom. 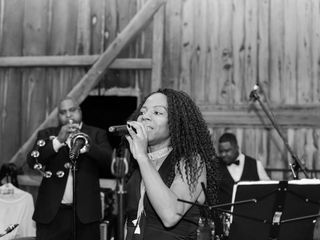 The band kept the energy high and fun from the very beginning of our reception, and they continued to wow everyone throughout the evening. 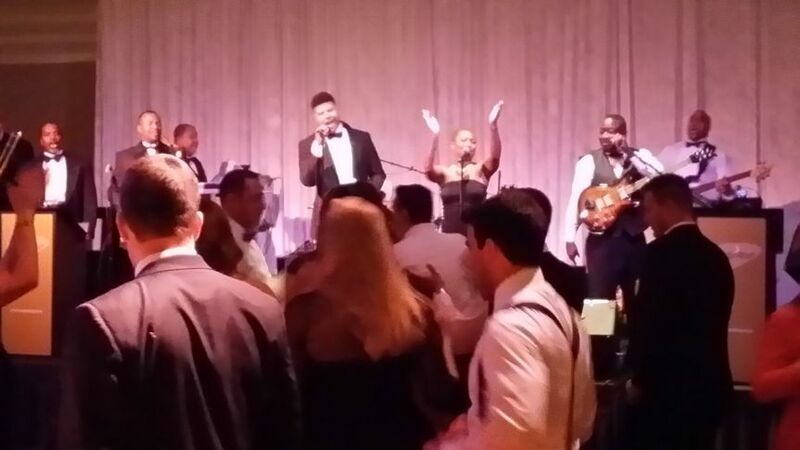 Our guests packed the dance floor throughout the night, and everyone loved the music and the band. 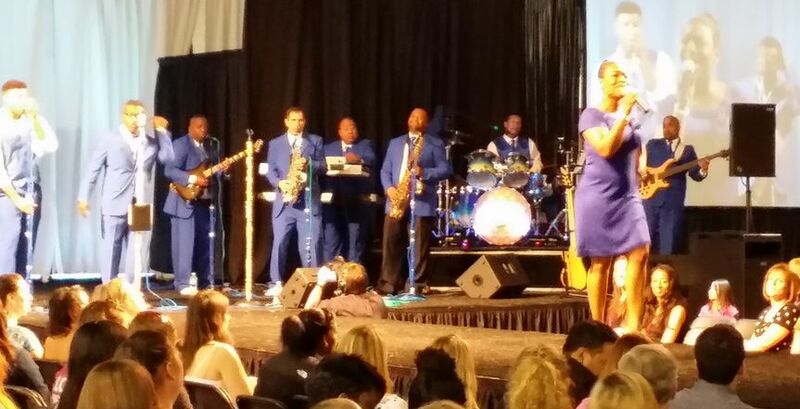 We have continued to receive compliments on the band, several days after the wedding. 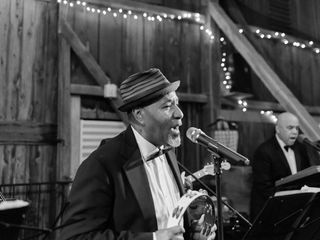 Just call 202.855.1010 to book The "Original" Moonlighters ® and take $250 off by using the Promo Code...it's our wedding gift to you!! !